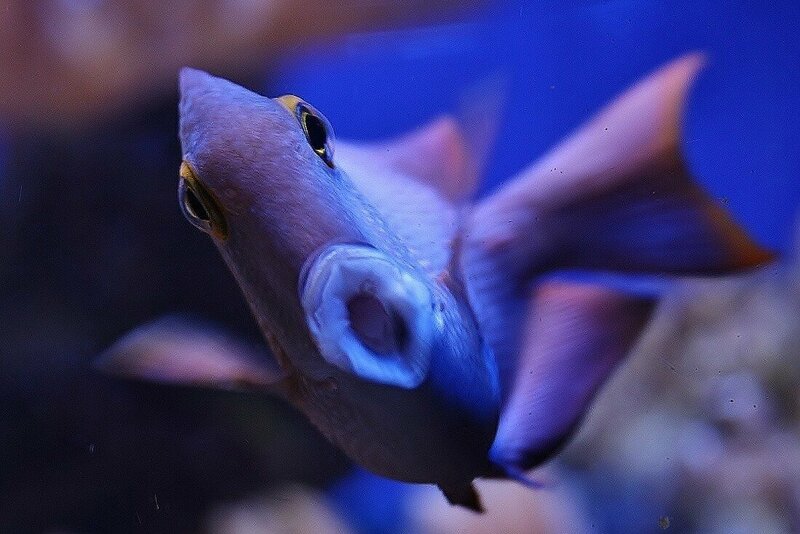 Bristol Aquarium is marking the launch of its Summer Fish-tival with a celebration of the best of Brit-fish. The Great British Sea Adventure (Saturday, July 20th – Friday, August 2nd) is two weeks of special talks, feeds and themed activities to celebrate the very best of Brit-fish. Find out about local and national conservation programmes, become a beach detective, discover more about the species that call Britain home and join aquarists for a mass fish feed. 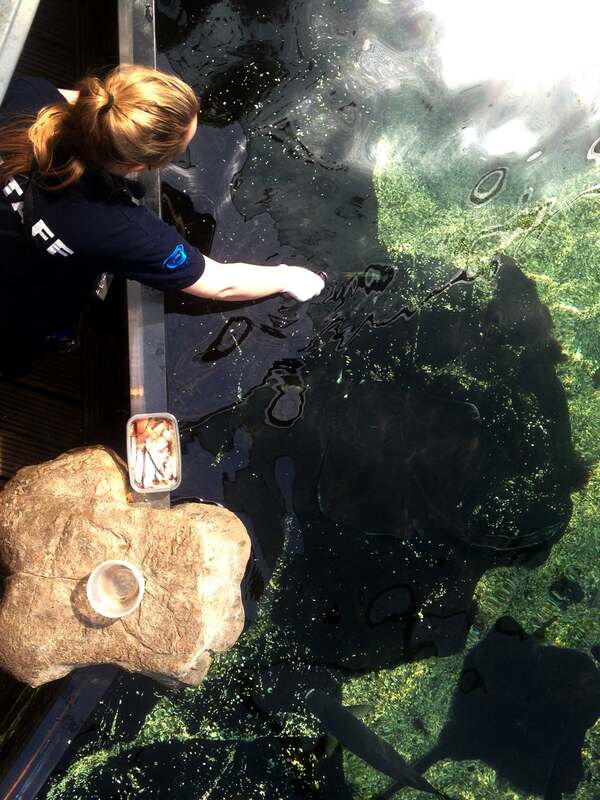 To celebrate the royal birth, the Harbourside attraction will also be highlighting the success of its own captive-breeding programme for native marine creatures including sharks and rays. Earlier this month a rare pair of non-identical twin rays were born from a single egg-case. Bristol Aquarium’s Tina Patel said: “UK waters are teeming with a wealth of extraordinary marine life which is the equal to anywhere in the world. “There are stunning corals, brightly-coloured fish and some real giants of the deep – including the second largest shark species. “What better way to celebrate the royal birth than to pay tribute to Britain’s amazing marine life!” she added. 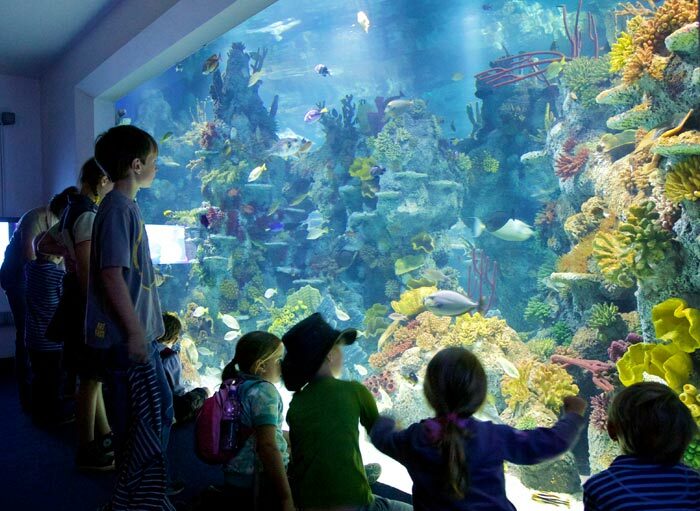 Running until Sunday, September 1st, the Summer Fish-tival is a series fun events and themed activities taking place at Bristol Aquarium over the school holidays. 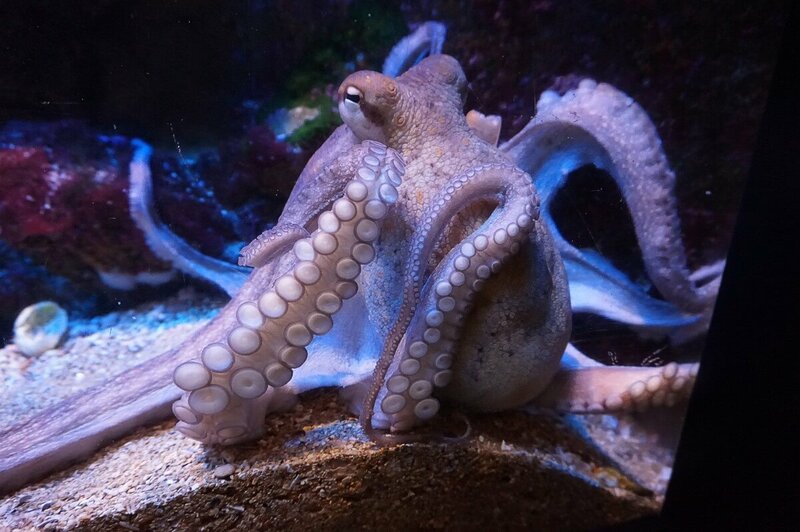 Visitors can discover the incredible aquatic animals that live around our coastline; from elegant seahorses and acrobatic octopus to graceful sharks and giant stingrays, embark on a whistlestop tour of the world’s oceans. Find out where the aquarium’s more exotic fishy residents come from and learn about the science of the seas. • Summer Fish-tival (July 20th – September 1st) at Bristol Aquarium, Anchor Road, Harbourside, Bristol BS1 5TT. Open daily from 10am. For more information call 0117 929 8929 or visit ww.bristolaquarium.co.uk . Issued on behalf of Bristol Aquarium. For more information please contact Tina Patel on 0117 929 8929.